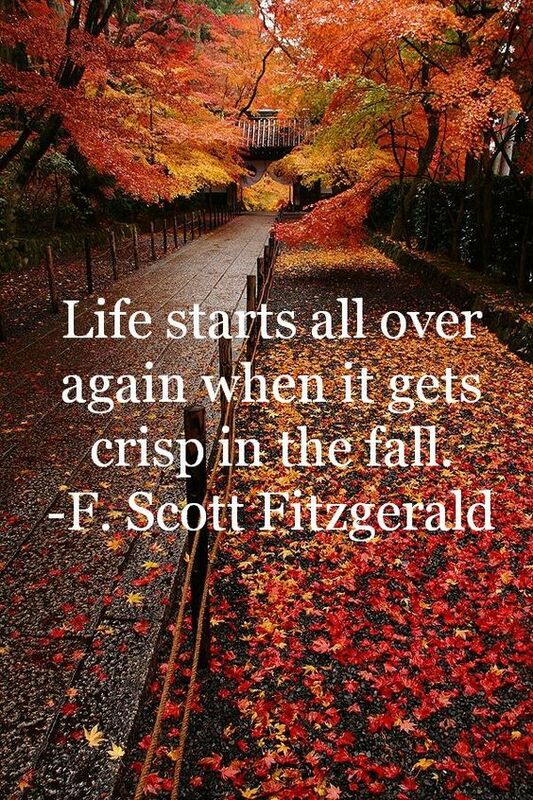 Since I started this blogging adventure more exactly a year ago, I have pointed out so many times that fall is my favourite season, but without too many explanations given. Well, I do not know if it has a lot to do with the fact that I was born in December but I’ve always preferred the second half of year especially the fall time. I like the cold weather and prefer to be dressed, to feel comfortable, to drink a hot drink and relax in different ways someday fresh and cold than being in a swimsuit and die of heat. The fall season does not seem to be sad and depressing to me, I consider it alive, It relaxes me and it makes me happy. It’s a unique beautiful season that wraps nature in warm and beautiful colours, has those perfect temperatures which I wish I would feel for all year long and oh… there is the rain that absolutely calms me. For me and certainty for many others, September feels like the real beginning of the new year and that it’s the perfect time for a change and for a fresh start. When is of course the beginning of the most beloved and boldest fashion season of the year, is the beginning of the school and the air becomes clear and cool and starts invigorating everything that remains after the fiery summer, then it is the right time to take a step back, to evaluate what it’s good and wrong in our lives, to realise what we want the most and to try to change as individuals to make our lives better, easier and more enjoyable. A perfect time for a refresh! These being said, today I want to celebrate the coming of the new fall season through 10 reasons why is absolutely the best season of them all! 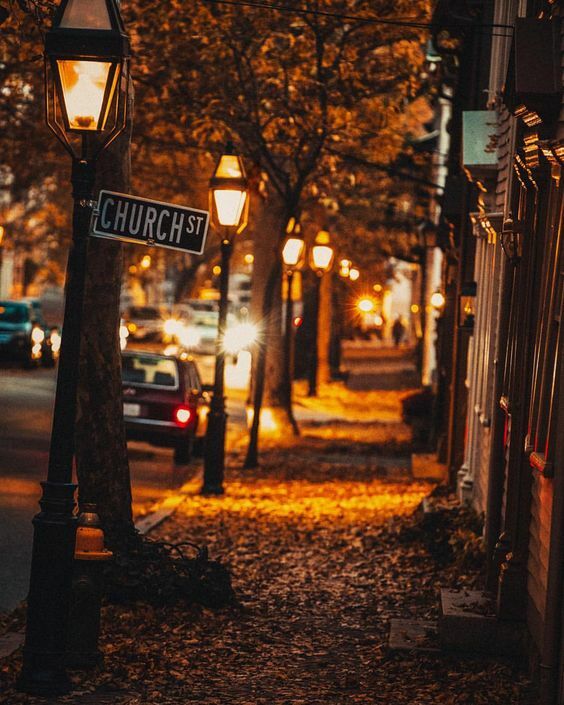 Fall is such a peaceful season. All the leaves change into multi-coloured works of art and fall away. The satisfying sound of crisp leaves stepped by passers-by. The relief that the weather will finally start cooling down giving you the chance wearing nice and comfy clothing. The lovely sweater weather is back. Boots and jackets time! Oh, my favourite ones! That moment when all your favourite tv series end their summer breaks and get ready to start new seasons in full force. Enjoying delicious hot drinks while listening to relaxing music and writing new blog posts on quiet rainy nights. Cosy nights, reading by the fire. 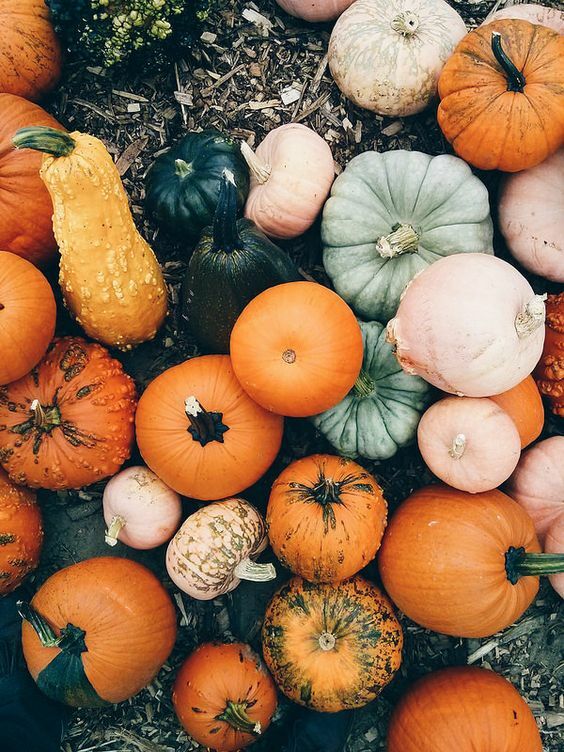 Is all about the pumpkins and yummy pumpkin pies.